Beautiful homes in a gorgeous setting along the Hudson River – welcome to Riverbend in Peekskill! This community of 200 homes has a number of attributes many buyers would find irresistible, including its location on the water, its proximity to NYC, and the community amenities. You’ll be hard pressed to find a more complete neighborhood for comfortable living. Current listings between $394,000 and $460,000 feature two-bedroom/three-bath units from just over 1,300 to nearly 1,600 square feet. 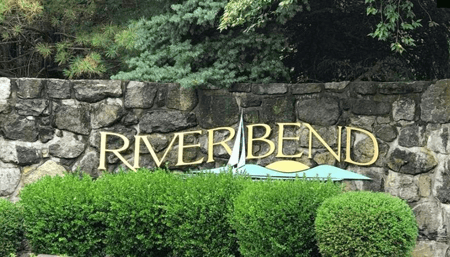 View the most recent listings, updated every 15 minutes, for townhomes for sale in Riverbend, or read on to learn about features and amenities of Riverbend in Peekskill, NY. Sign Up Now for Advanced Search Tools. Get notified when a new listing for Riverbend Condos or Townhomes comes on the market! Call Hire Realty LLC today to schedule private showings of these Riverbend townhomes, or of any of the Westchester County real estate listings on our site. Many of the Riverbend Townhomes, sometimes referred to in print as "River Bend" townhomes, are turnkey, with updates already included. Various features could include island kitchens with granite counters and stainless steel appliances. cathedral ceilings,and open floor plan. Other features often include spacious walk-in closets, and incredible ensuite baths with dual vanity and separate tub and shower. Additional elements you often will see in Riverbend townhomes are gas fireplaces, a balcony or deck, river views, private patios, and garages. Not often available for sale, Riverbend also has one and two-bedroom homes starting at 1,000 square feet. Community amenities for residents of Riverbend Townhomes really complete the package. The clubhouse is the hub of activity. It houses a party lounge that extends out onto a terrace overlooking the pool; fitness center; game room with cyber café; library and business center for work outside of school or the office. The clubhouse at Riverbend has an inviting interior with comfortable seating areas, televisions and fireplace. Commuters will love Riverbend! Riverbend Townhomes in Peekskill are within walking distance of the train station and the downtown restaurant and entertainment area. Commutes are as easy as walking to the train station or take a short drive to get on Route 9. Just a little further and you can access Routes 202 and 6 as well. The town of Peekskill is teeming with attractions and activities. To start with, the parks and recreation department does an outstanding job managing eight community parks like nearby Depew Park. Here, residents can picnic under a pavilion overlooking Lake Mitchell, challenge their friends to a round of horseshoes, bocce ball, basketball, or tennis, take a dip in the pool, cavort on the playground or walk the wooded trails throughout. 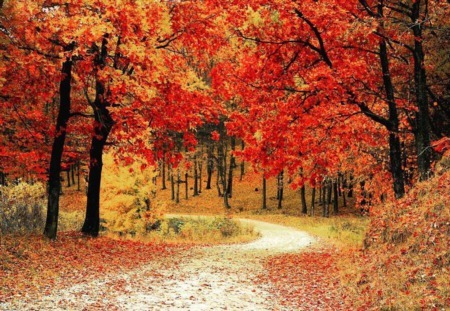 For a greater challenge, stop by Blue Mountain Reservation and hike to the peaks of Blue Mountain and Mount Spitzenberg. A lodge, target range, and hiking/biking trails are also available. Because Riverbend is on the Hudson, water lovers can easily kayak or put in their paddleboard or boat at any number of points. Downtown Peekskill has an exciting assortment of restaurants featuring waterfront locations, live music, pizza, burgers, pub, tavern, wine bar and all manner of cuisines. It’s the perfect area to visit after taking in a classic film or headlining concert at the Paramount Hudson Valley Theater. The Peekskill City School Districts serves students at Riverbend at Peekskill Elementary, Middle and High Schools.